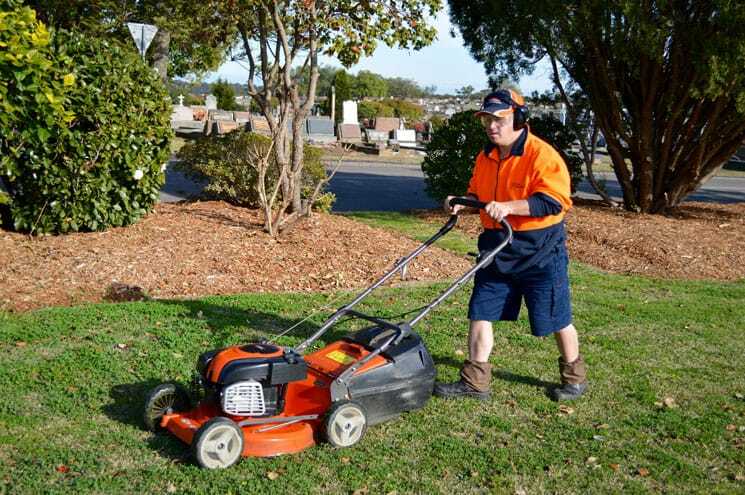 The Civic Lawn Mowing Team are a familiar sight around the Sutherland Shire. They provide an efficient and cost-effective lawn mowing service to a number of corporate clients in the local area. Full service lawn maintenance and professional mowing available. Providing employment for individuals with disability. Contact us to discuss your corporate gardening needs.